"This now qualifies as free right?" I asked him. He gave me a sheepish smile and said "Yes Ma'm". 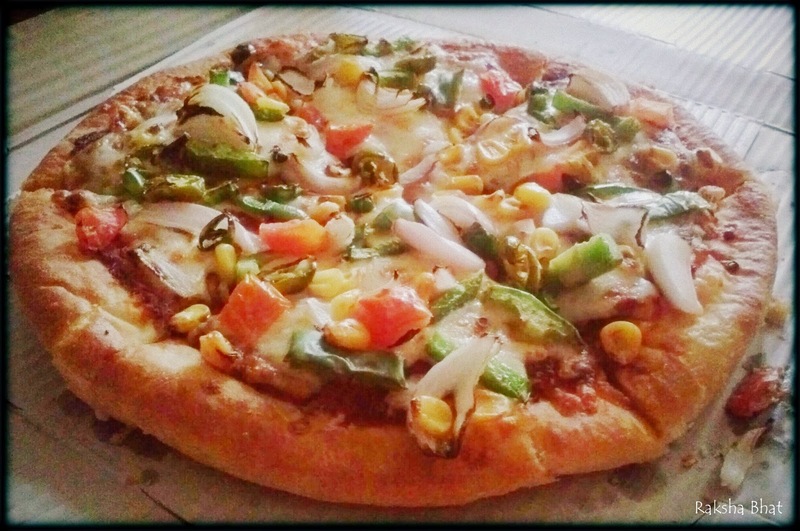 For once there was a pizza delivery boy at the door without any spontaneous reasons. It was half past five and I remembered one of those somber voiced girls on phone telling "Your order will be delivered by 4:35 pm, thank you for placing the order Ma'm, have a good day!" after which I had waited and waited. This boy, there was something peculiar about him, the look of a new kid on the block. He did not explain, he did not argue, no reaction unlike his peers would have given, not everybody is of the same make you see no matter how much one trains them.I looked at him and I looked at the bill, I wondered if the management would cut it out of his pay. The way things work in this jet set age and our oblivious attitude to the same, aren't we happy that we get what we need in a call or a click, need anything more? He constantly seemed to avoid eye contact, bending his head down under the cap looking here and there at the floor. I handed him the amount along with the bill and asked him "Are you new to this place?" by now it seemed like it. "Yes Ma'm" he replied again, nothing more. I knew he wasn't lying and all the yelling that I was contemplating to do somehow did not happen. He thanked me with a brighter smile than the previous and ran down the stairs to his bike, I guess he had more boxes to be delivered. He looked to the right, and then to the left and then finally up. He must have sensed someone watching him. "Ma'm if you don't mind, can you tell me how do I reach the main road?" he called out. "Go straight and take a left" I replied and waved from the balcony. He waved back with one of the nicest smile I shall remember for a long time to come.